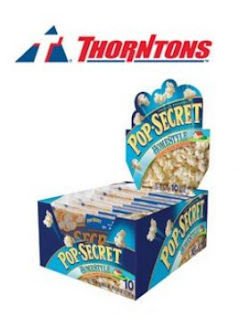 Free Pop Secret Popcorn at Throntons. Like them on Facebook and get the coupon. Print your coupon and take it to your nearest Thorntons to redeem.